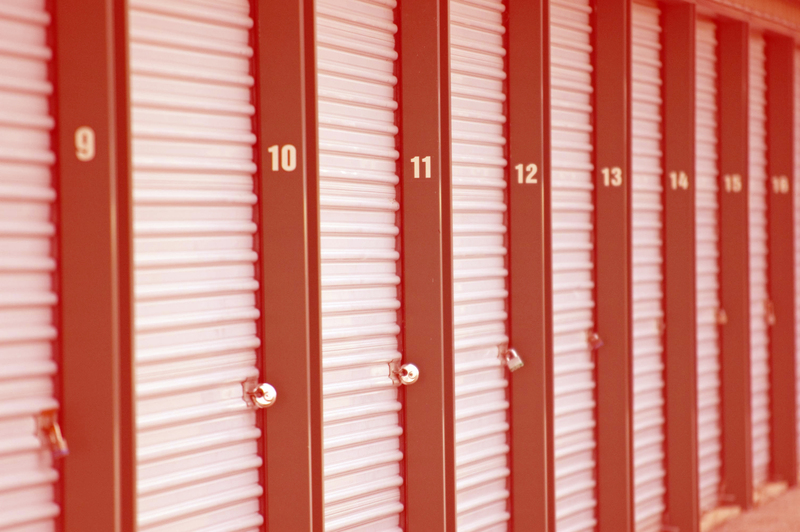 Fremont has a lot of families that live in the city and they need a reliable Fremont Storage residents will find that the best is 360 Storage Center for all of their storage needs. As families grow and change there are numerous reasons that a modern family needs storage. One of these reasons are home renovations. Internet pricing of Fremont Storage is like the stock market. Changes throughout the city take place every few minutes just like on the stock exchange. At 360 Storage Center we give you peace of mind knowing you have received the best deal in the city. We give you a ninety day price assurance guarantee you are receiving the best price anywhere in the city.We pride ourselves in delivering the highest quality and best deal in the city.